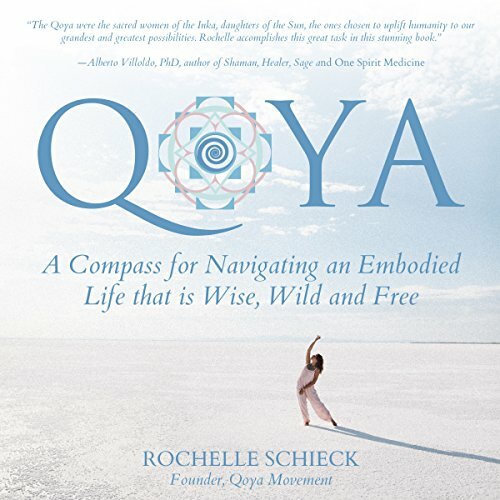 Showing results by author "Rochelle Schieck"
Are you ready to step into a world where you can trust yourself and trust life? Your body is your guide to accessing your inner wisdom, creativity, sensuality, and soul so that you can fully embody and express your truth, do your sacred work, receive life's blessings, and commune with the divine. This book will help you go beyond illusion to remember the physical sensation of truth in your body as your north star. A book to inspire, ignite, celebrate and savor our Soul Wisdom here on Earth!